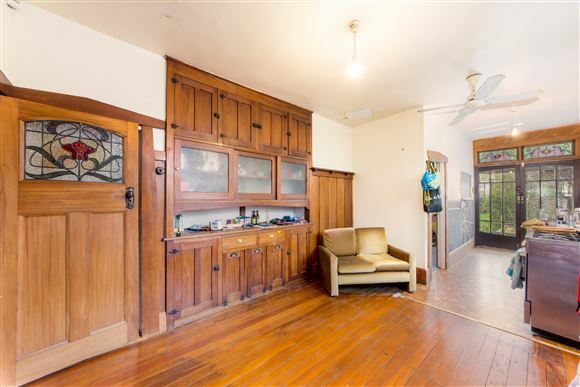 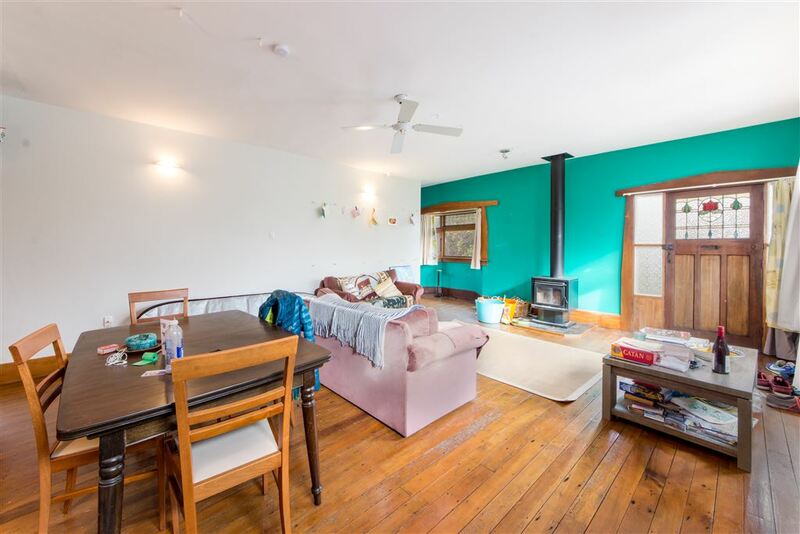 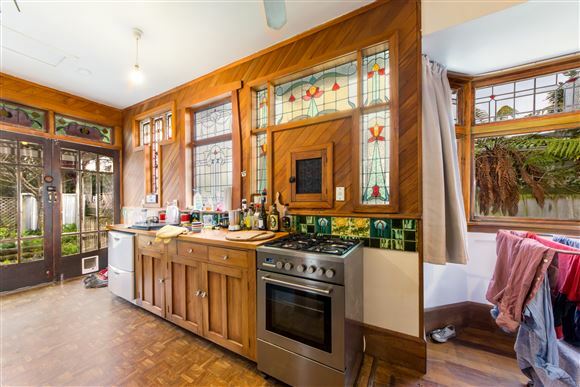 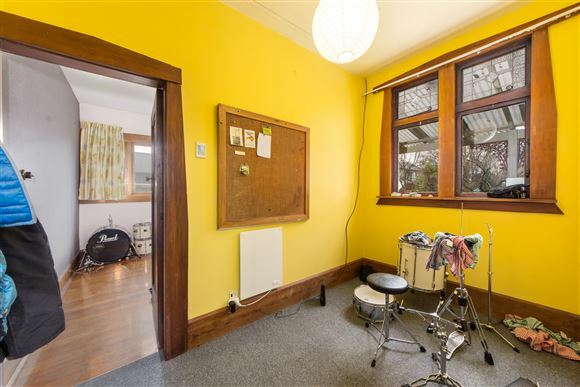 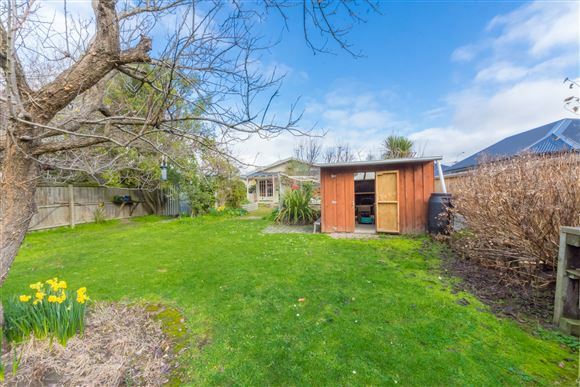 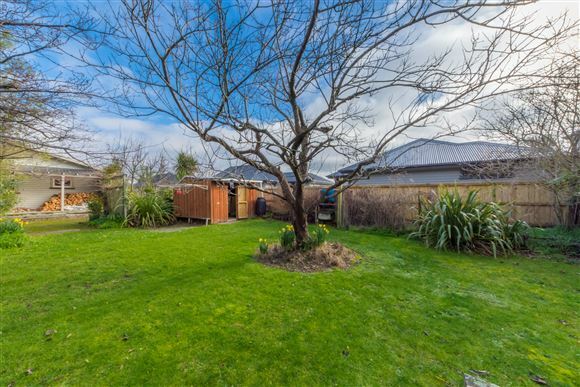 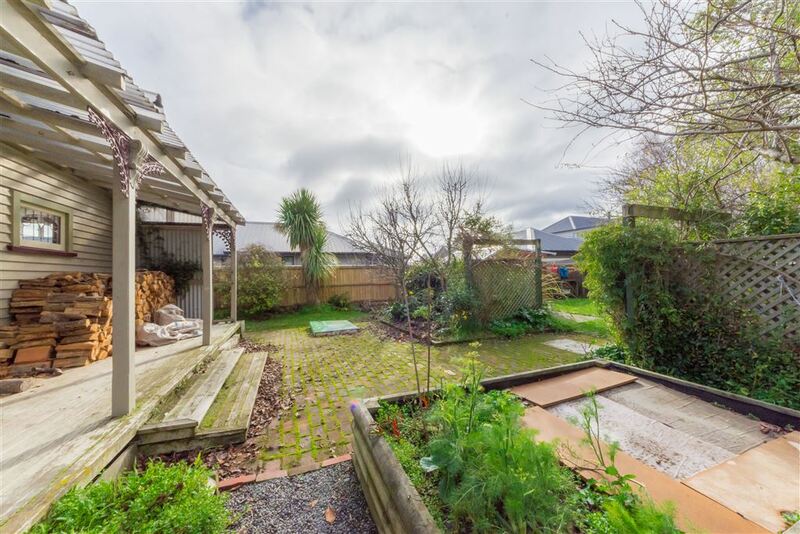 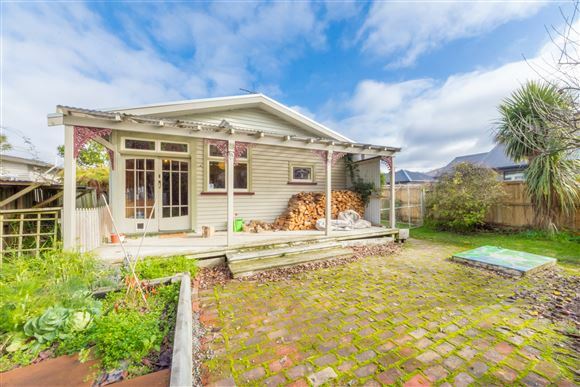 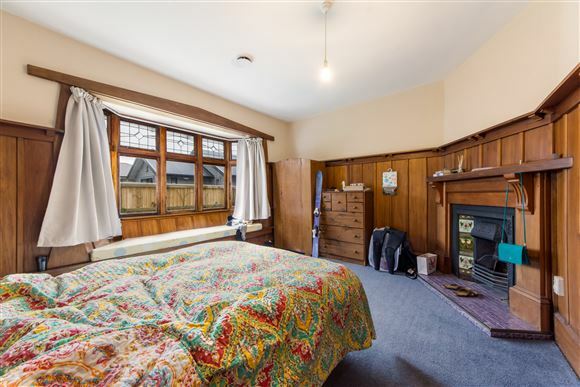 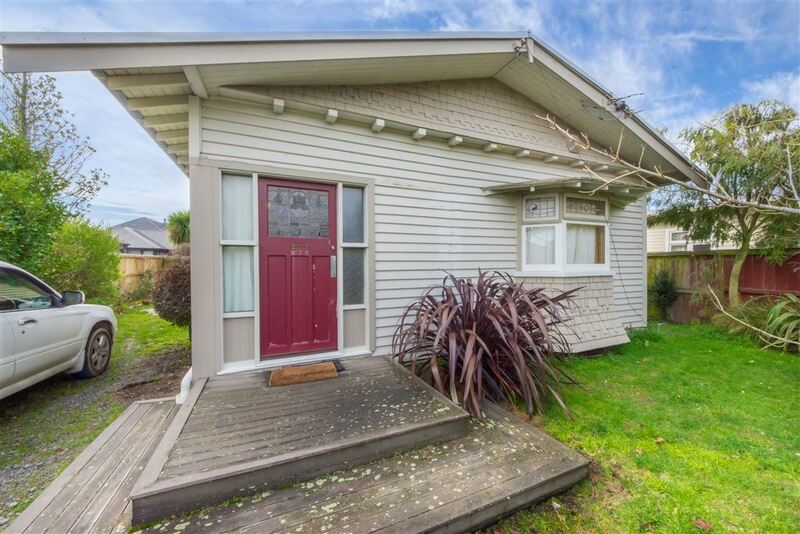 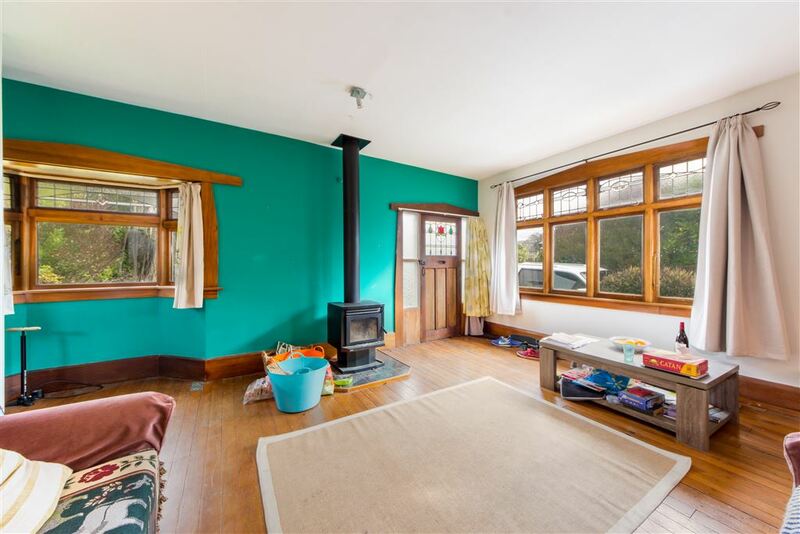 Situated in a prime position, this character home is for definite sale. Offering 2 double bedrooms plus a study, spacious living and dining with adjoining kitchen, on a 708 square metre section. 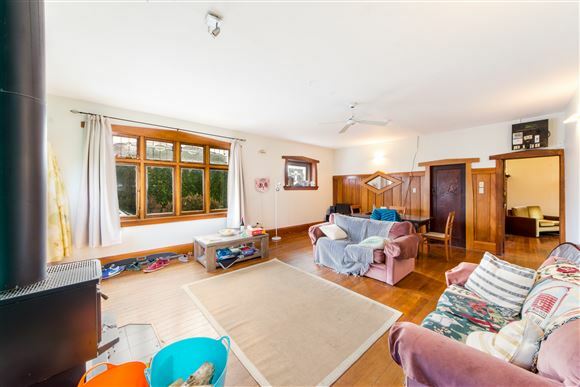 Heating comprising of 2 heat pumps, plus an HRV system, to help ensure warmth and comfort all year round. 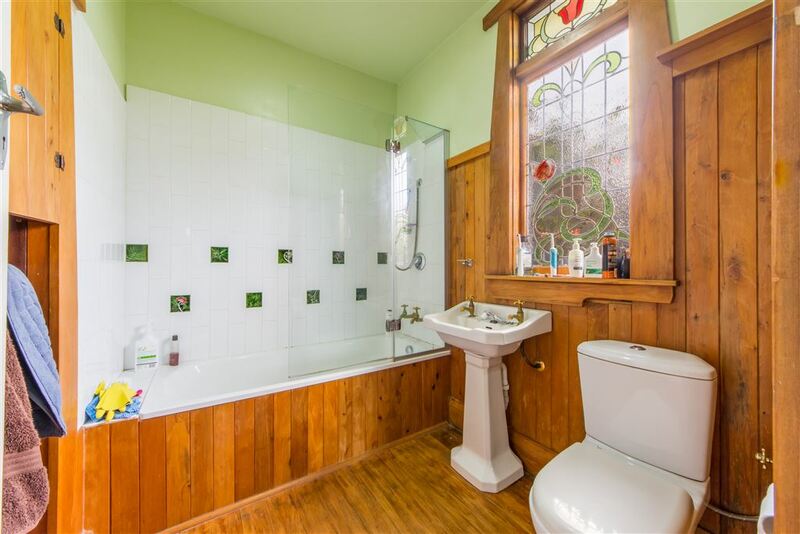 With many features from yesteryear including wood panelling and beautiful lead-light windows, with a private veranda overlooking the back garden. 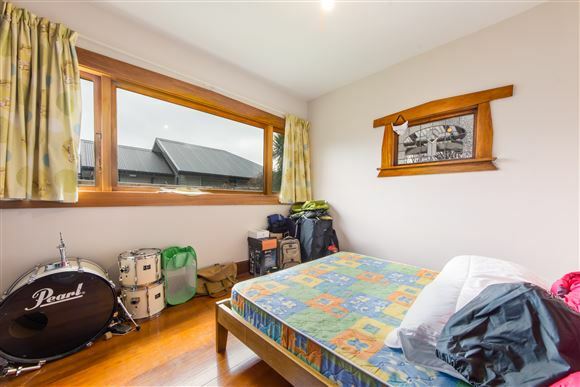 This appealing home is situated in a superb location and is currently tenanted at $345 per week, until October 2017. 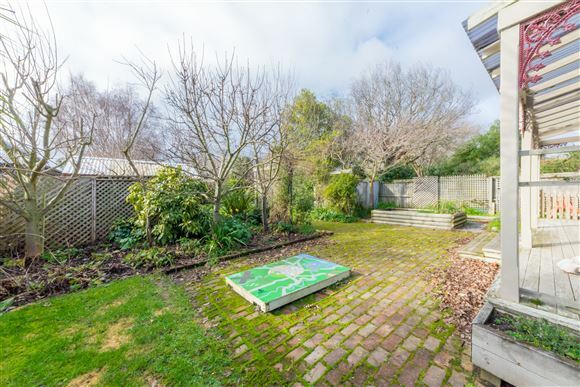 Positioned in the heart of St Martins, zoned for Cashmere High School and St Martins School, with parks, public transport routes as well as the St Martins New World all nearby. 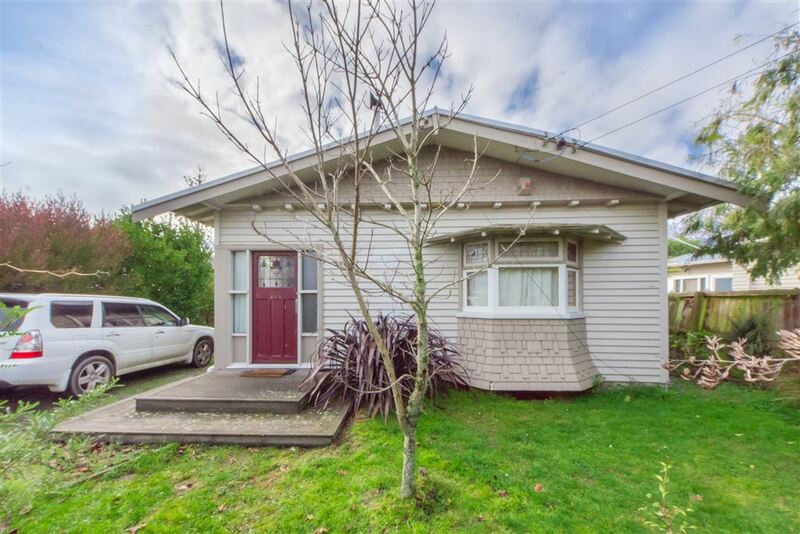 This property will be sold on an "As is Where is" basis, with no insurance and no EQC claims to be paid over or assigned to the purchasers. Reports and information are available to interested parties, please contact me for further information. 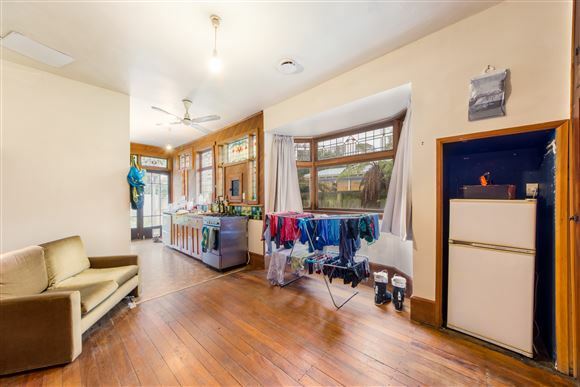 Chattels remaining: Drapes, Fixed floor coverings, Light fittings, Stove, Heat Pumps x 2, HRV System, Double Dishdrawer, Garden Sheds x 2, Wood Fire - does not comply with ECAN Regulations, Clothesline.